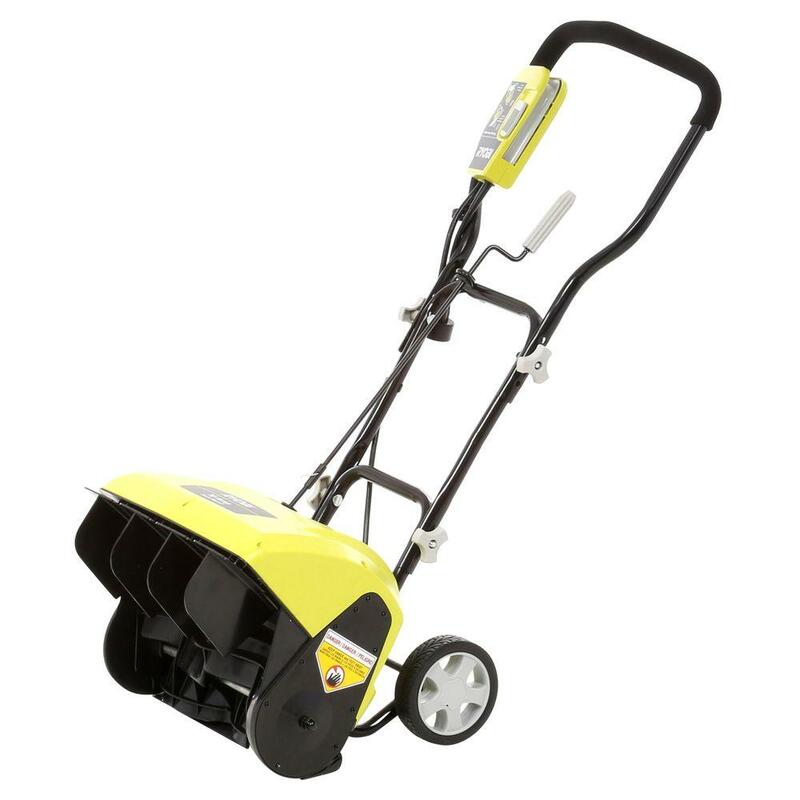 Today, 12/5 at Home Depot save on out door power equipment. 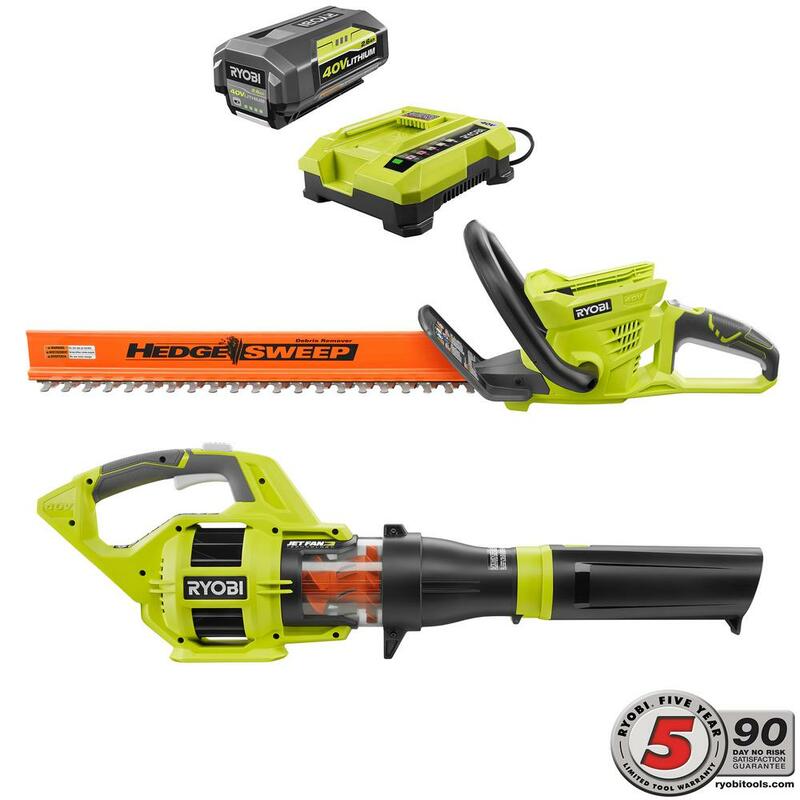 Top items from Ryobi are included like mowers, generators, leaf blowers and more! All orders ship for FREE!